Grand Canyon is a popular hiking and whitewater rafting destination and those who want to spend en a longer period of time in the park to enjoy all the nature’s wonders and all the fun activities that can be experienced in the park, camping is a great option. 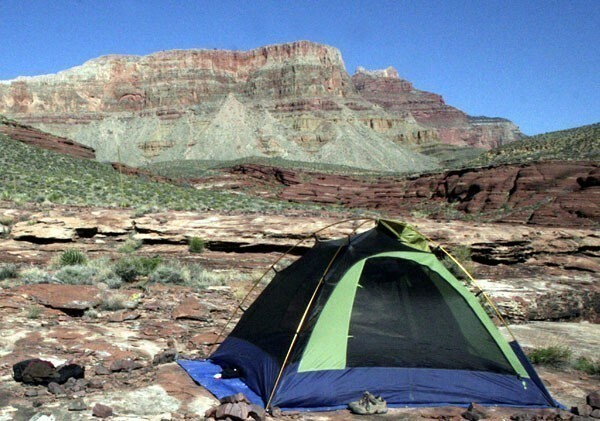 The Grand Canyon National Park offer various camping options: backcountry camping, car camping and camping in Kaibab National Forest. The best camping option for nature enthusiasts is by far backcountry camping. However, in order to reach one of the three campgrounds from the National Park, you will have to embark in a long distance hiking adventure. The landscapes and the views are surely worth the effort to reach the backcountry campgrounds instead of camping in the car campgrounds. As we already mentioned, there are three backcountry campgrounds where visitors of the Grand Canyon can camp during their stay in the park. The first thing you need to know about these campgrounds is that in order to be able to camp there, you need a permit from the park’s Backcountry Information Center. The second thing you need to know is that reaching these three locations is not an easy task especially since you have to carry all the clothes, food and other things you plan to take with you during your adventure. Now that you know the basics, we need to talk a little bit about Bright Angel, Cottonwood and Indian Garden, the three backcountry campgrounds that shelter many tourists every year. Bright Angel Campground is situated on the north shore of the Colorado River. This is a great camping spot for those who are in the park for raft trips. Being so close to Colorado River, Bright Angel Campground is the most loved campground in the Grand Canyon and one that offers incredible beautiful landscapes and views of the river. To reach Cottonwood Campground visitors have to hike the North Kaibab Trail, and then to walk towards the campground. On the campground’s west side, Bright Angel creek flows and offers a very cool place where campers can relax during hot summer days. The lush vegetation surrounding the Indian Garden Campground is truly incredible. The campsites located in the campground are great for those who hike the South Rim or those who are headed towards Plateau Point or the Tonto Trail. Even though camping in the backcountry campgrounds is an amazing experience, hiking is not an easy thing to do in the park and for some of you camping with a car might be a better idea. 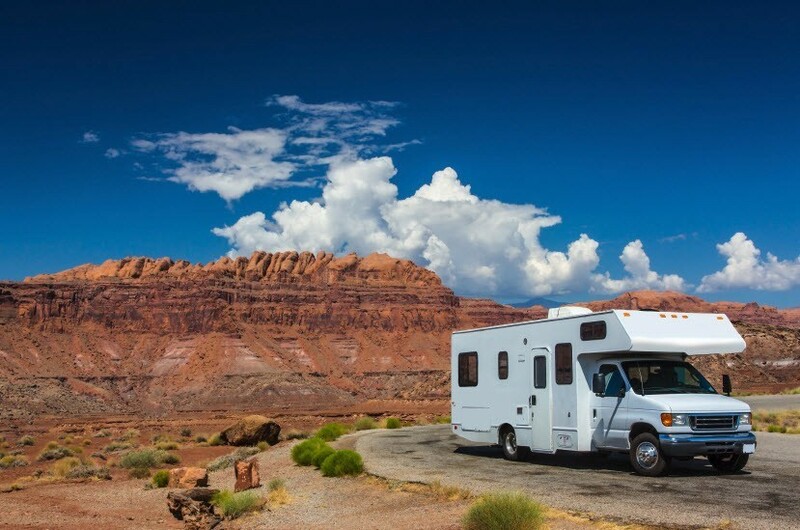 You can use your own car or an RV and take advantage of the modern amenities these campgrounds and RV parks have to offer. 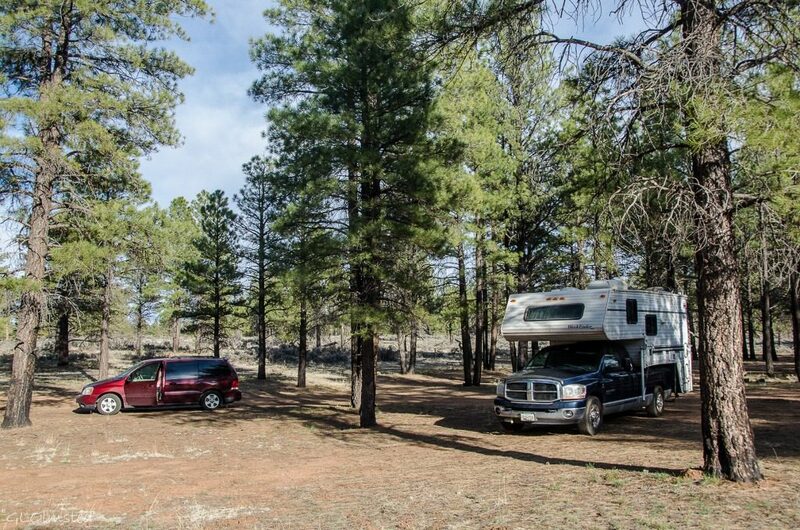 Another option for park visitors is camping in Kaibab National Forest. Camping in this location is free, but there are few restrictions that visitors should be aware of. The best way to learn about the rules of camping in Kaibab National Forest is to talk to someone from the Forest Service Office.